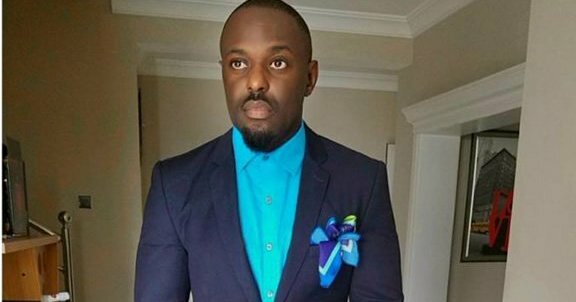 Nollywood actor, Jim Iyke, has been linked with several women but in a chat with Saturday Beats, the actor revealed that the best relationship he had with the love of his life never made it to the pages of the newspaper. The actor said, “Compatibility and love are not enough to tie the knot. I have been in love before and the truth is that one of my best relationships never made it to the pages of the newspaper. She was a girl from Barbados, she was a very special girl and we were together for one and a half years but I actually lost her. There was something she wanted me to do but I could not at that point in my life because I was a little bit too crazy, hung up on fame and indecisive about life. Speaking about one of the ladies he has been linked with in the past, Nadia Buhari, the actor said that their relationship was mostly based on the reality television show he had five years ago, Jim Iyke Unscripted. “My relationship with Nadia Buhari did not end up in a messy way and why I say this is because two people with an entertainment background met and there was a reality show, so we did the smartest thing any entertainer would do – we entertained the world. It is as simple as that. When the entertainment was done, we went back to our normal lives. So, for anybody that thinks anything extraordinary happened, it was just live television. I got what I wanted and that was the ratings. We both understood what we were getting into and we both got the mileage we wanted and we moved on in life with absolutely no grievances. Although we had something personal which also spanned into our professional world, people should not have thought it would amount to something serious. The ratings were the foremost in our minds and we got that; five years down the line people are still talking about it,” he said.